I really enjoy the smaller Star Wars Lego sets that have recently appeared at Target Stores around holidays (Christmas 2009 and Easter 2010). 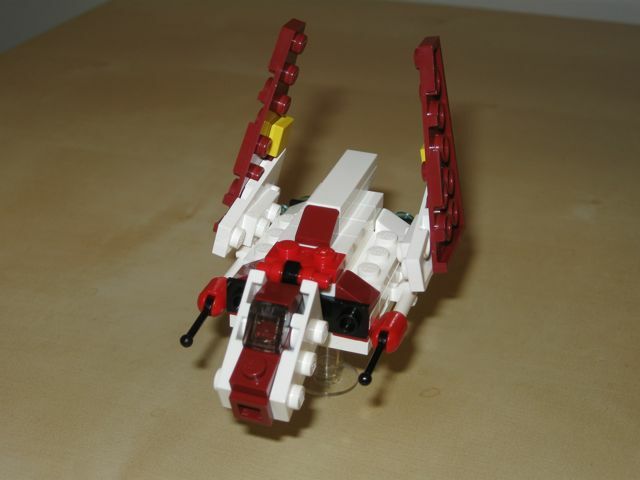 The 30050 Republic Attack Shuttle is one of the two Easter releases (the X-Wing 30051 being the other). 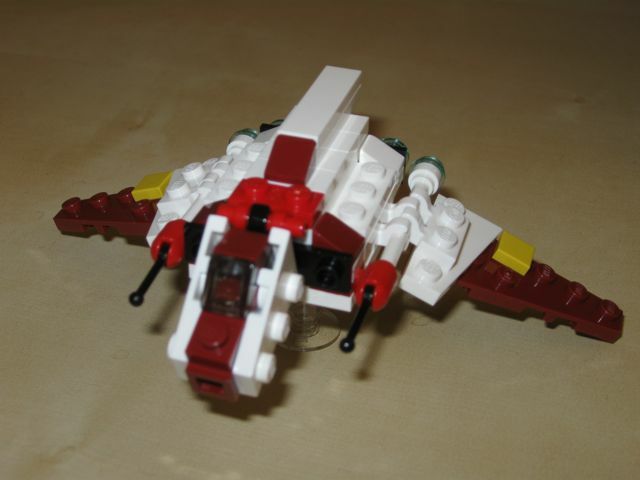 These small sets are inexpensive, include useful pieces for MOCs, and provide a quick, yet enjoyable build experience. 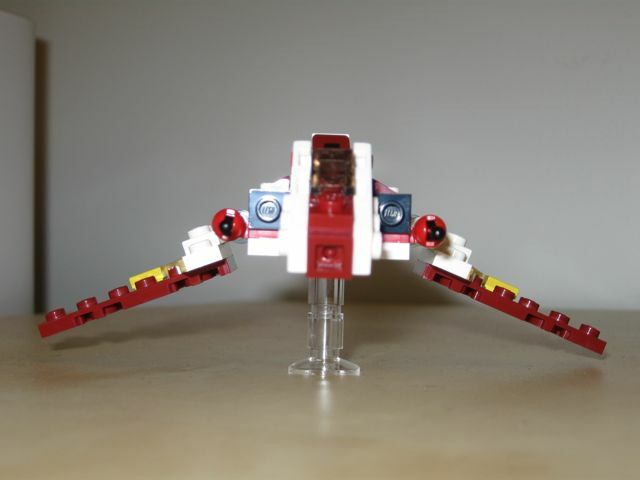 Next on the Week-of-Lego: the 30051 X-Wing Lego set!